Ladies and gentlemen, boys and girls PassionateGaming would like to announce with pleasure the UT99 2on2 NWTDM CUP which will be held in October-November. The structure will be Double Elimination. The tournament will start with 16 or more teams. The format will be Normal Weapons 2on2 Team DeathMatch and the time limit will be 15mins with no frag limit. 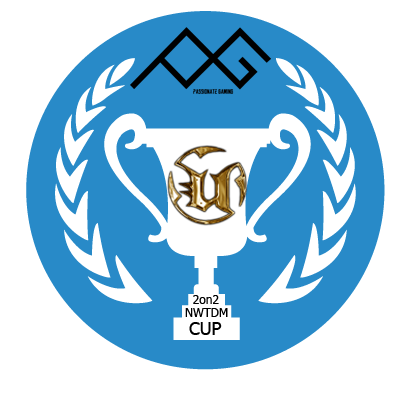 2on2 nwTDM Cup will be held in October-November 2017. The registration will be closed on October, 22. The first matches will be played on October, 28-29.